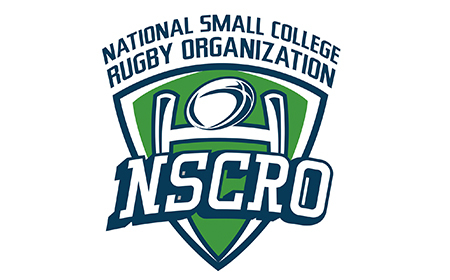 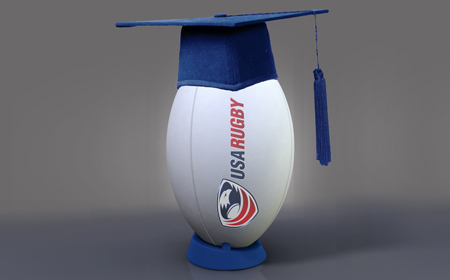 LAFAYETTE, Colo. - More than 250 student-athletes have been recognized for their on- and off-field performances during the 2015-16 competitive season as part of the 2015-16 USA Rugby National Collegiate Academic Honor Roll. 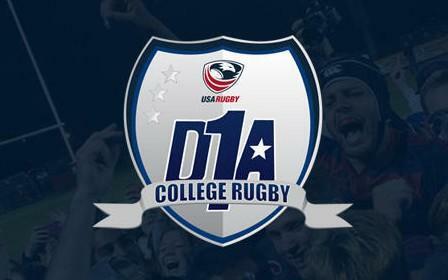 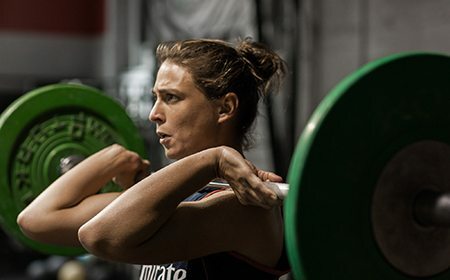 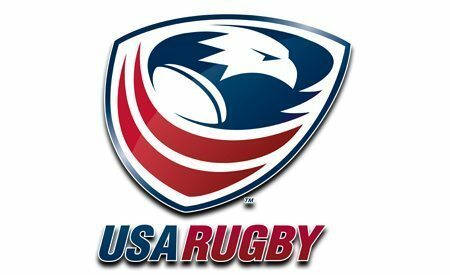 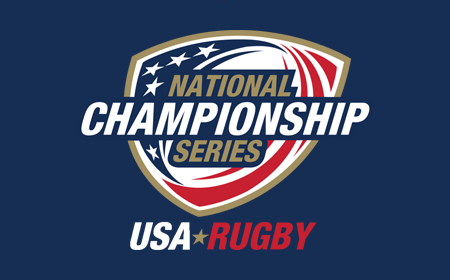 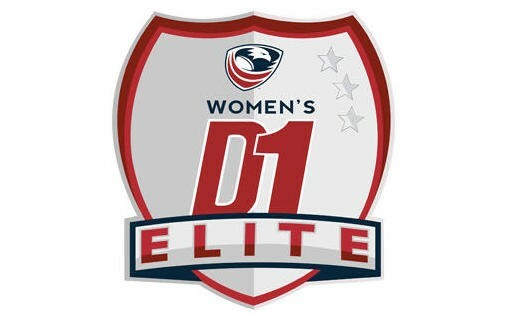 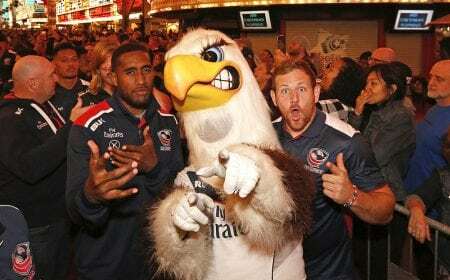 In the five years USA Rugby has made the national distinction of student-athletes that have been consistent starters on intercollegiate rugby teams with cumulative grade point averages of 3.50 or higher (on a 4.0 scale), more than 1,250 have been named to the Honor Roll. 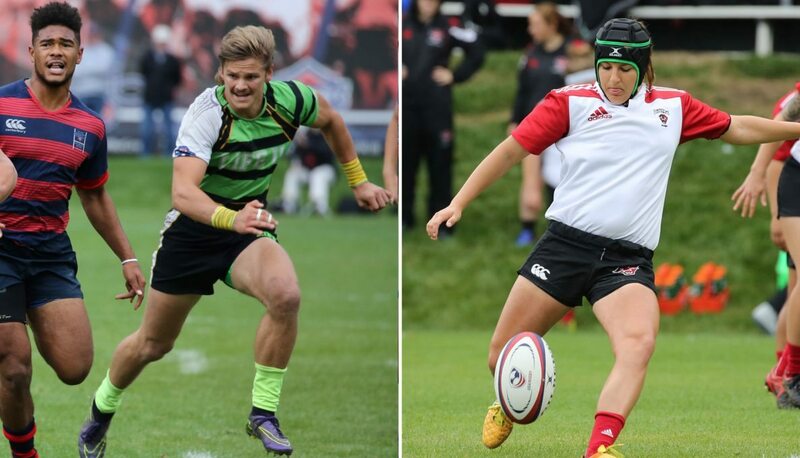 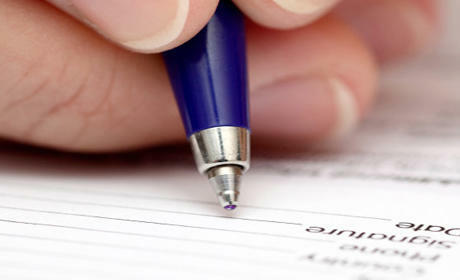 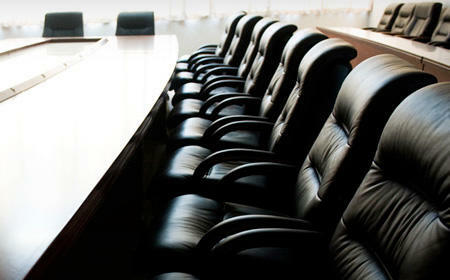 The honor roll this year includes athletes from more than 80 colleges across all divisions. 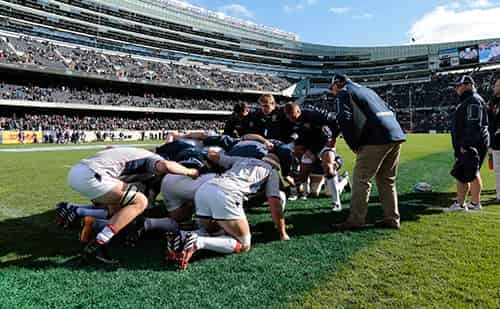 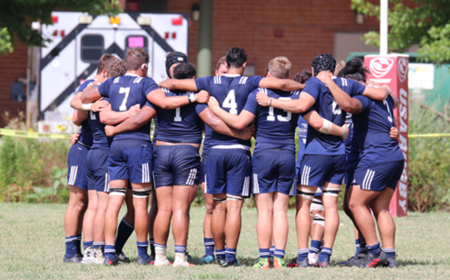 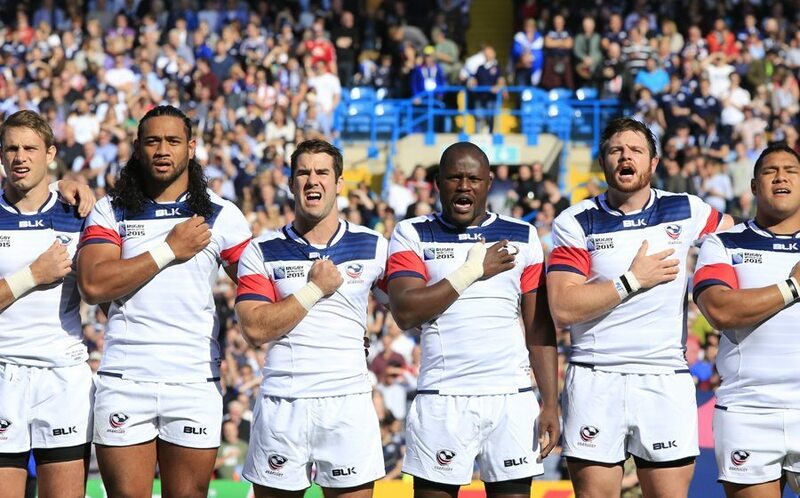 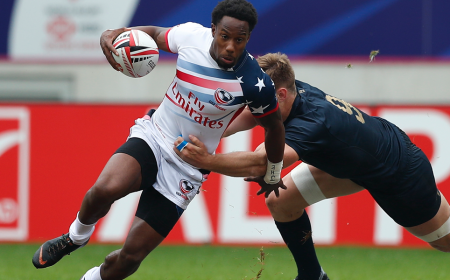 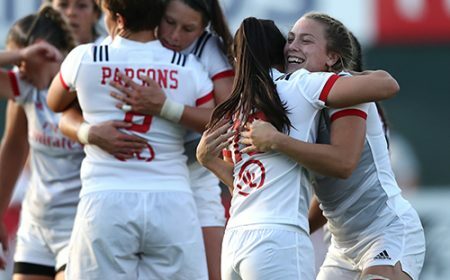 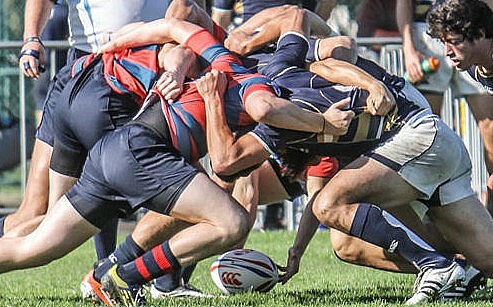 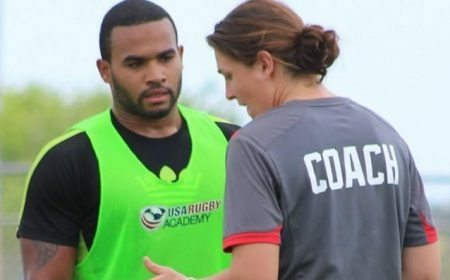 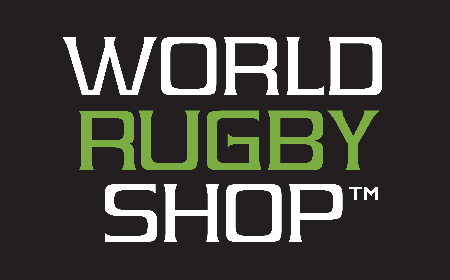 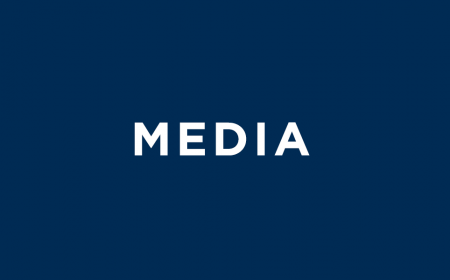 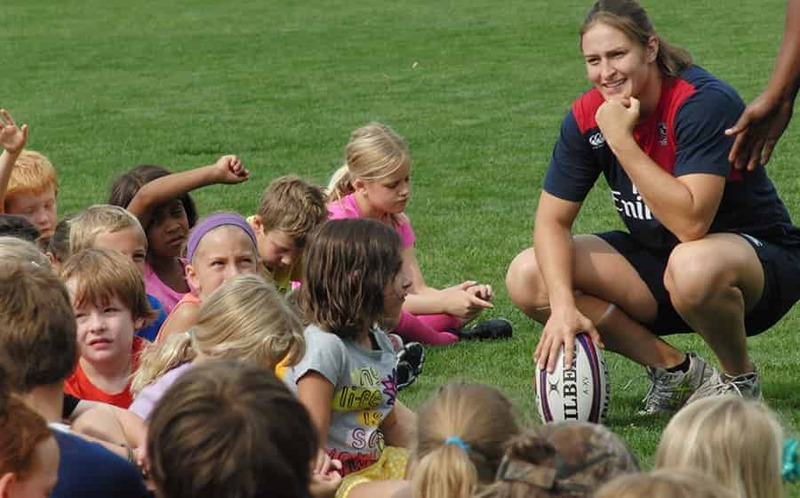 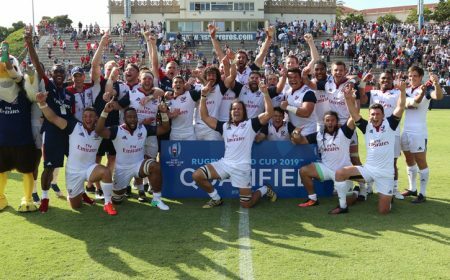 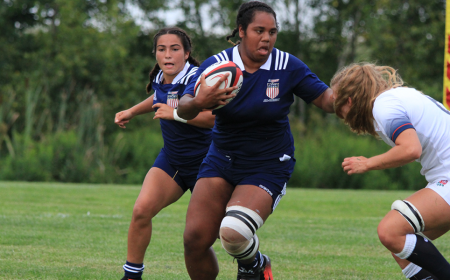 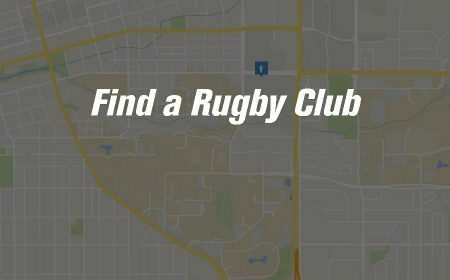 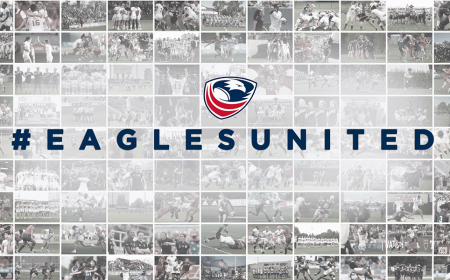 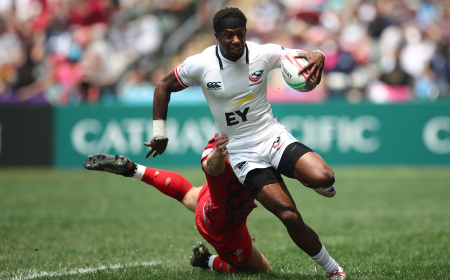 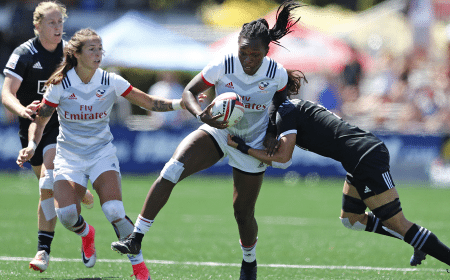 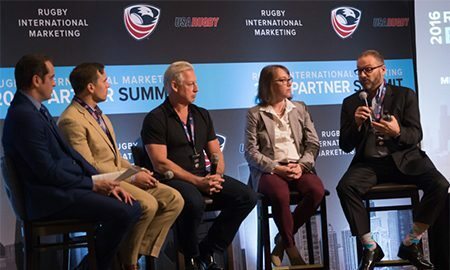 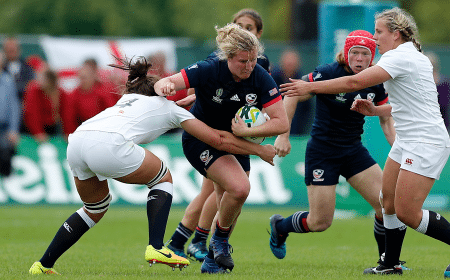 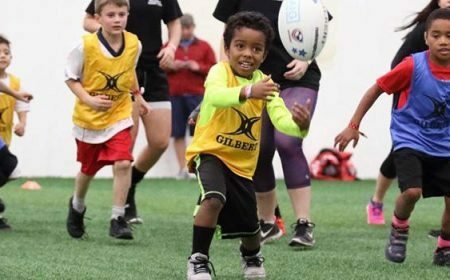 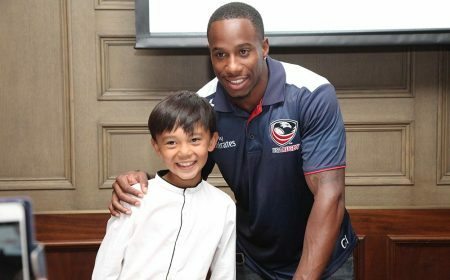 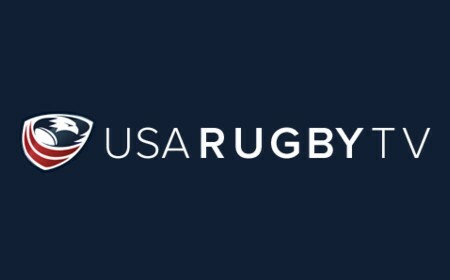 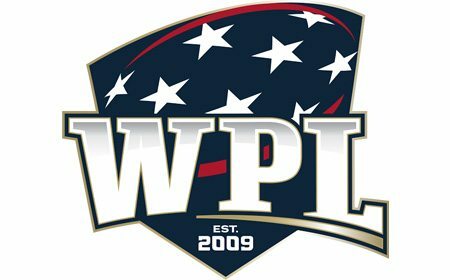 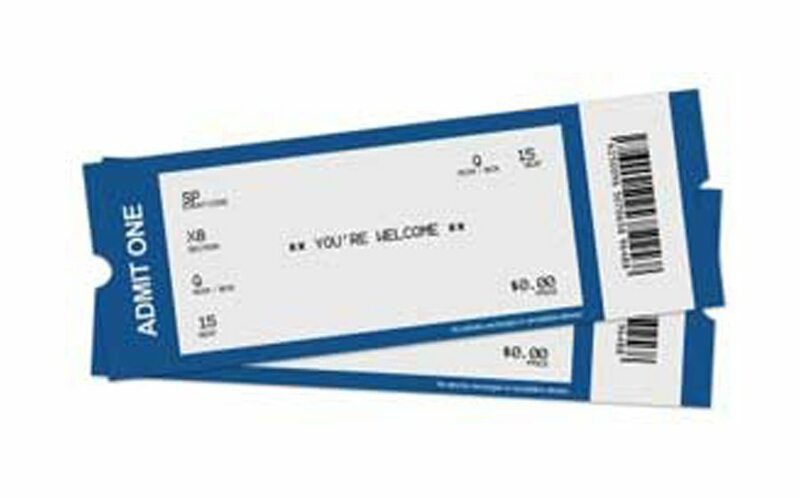 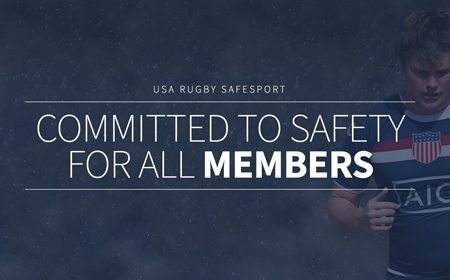 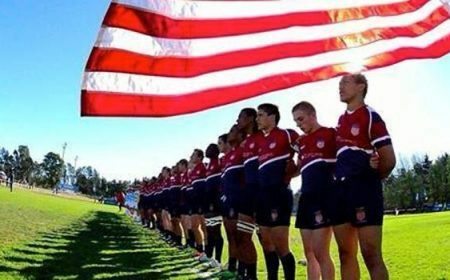 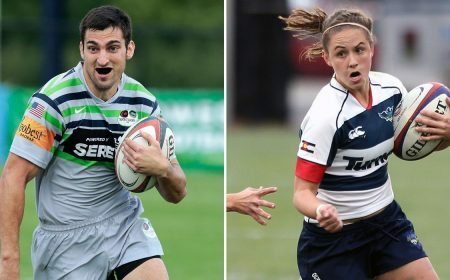 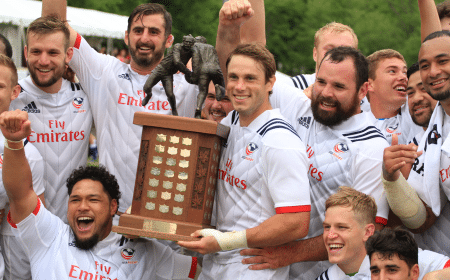 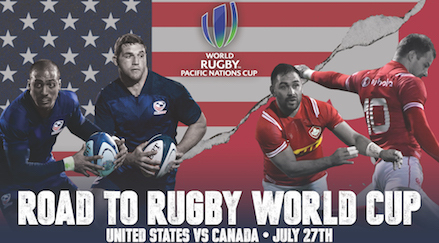 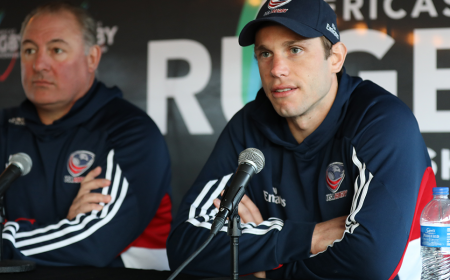 "As the quality of rugby at the college level grows, it's important to remember the fundamental reason for attendance," USA Rugby College Director Rich Cortez said. 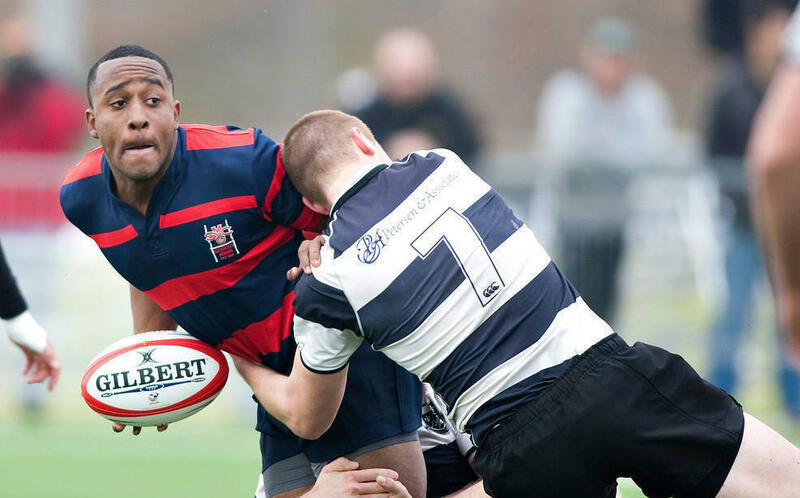 "The student-athletes named to this year's Academic Honor Roll have kept their priorities in line and have represented their families, schools, and communities with great pride. 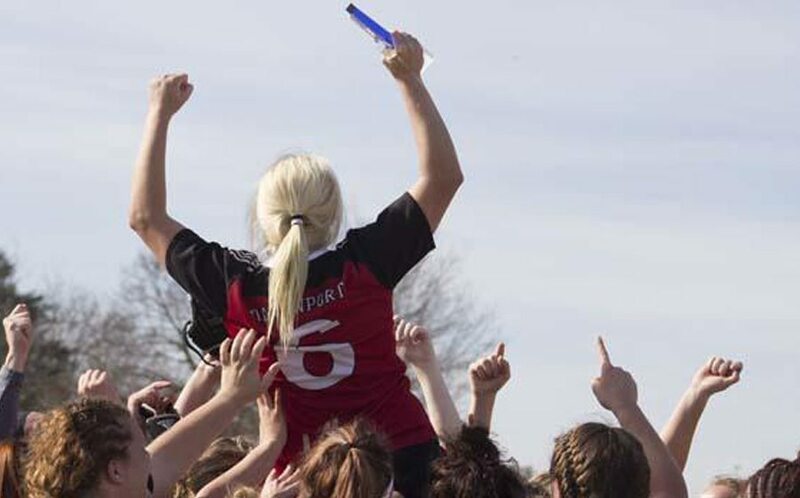 Not too many years ago our list of academic honorees was a fraction of the number in this year's list. 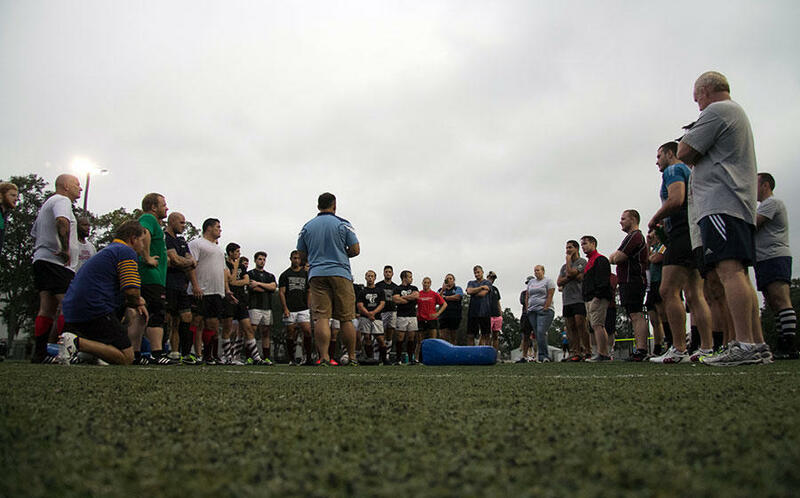 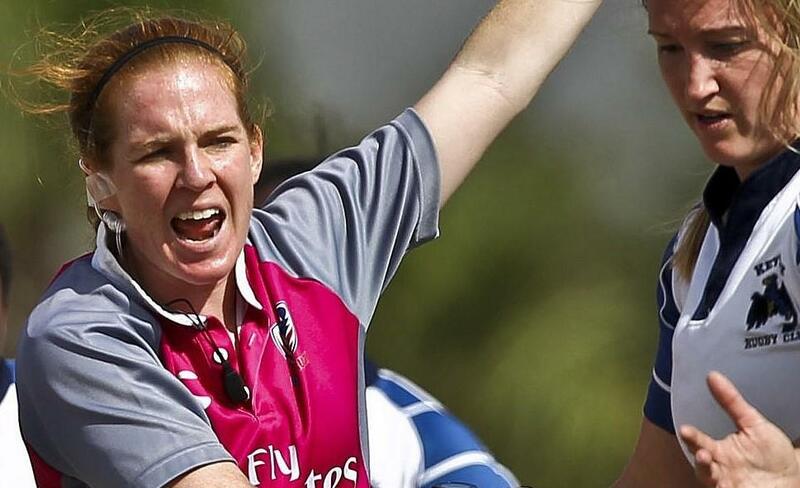 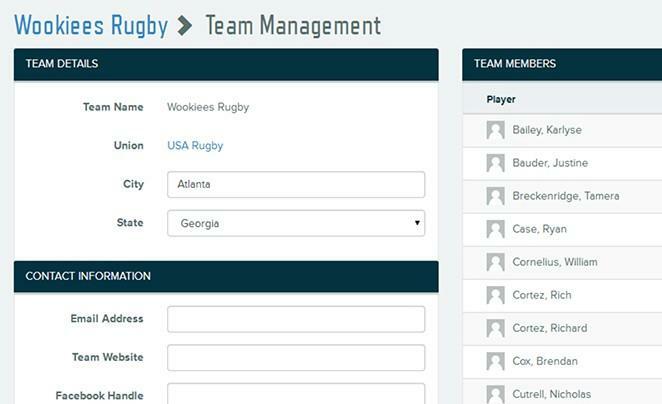 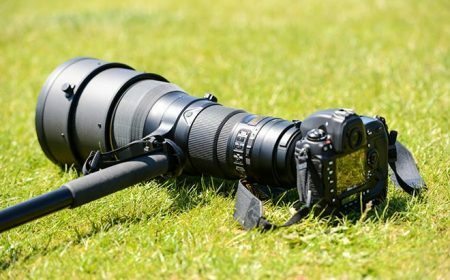 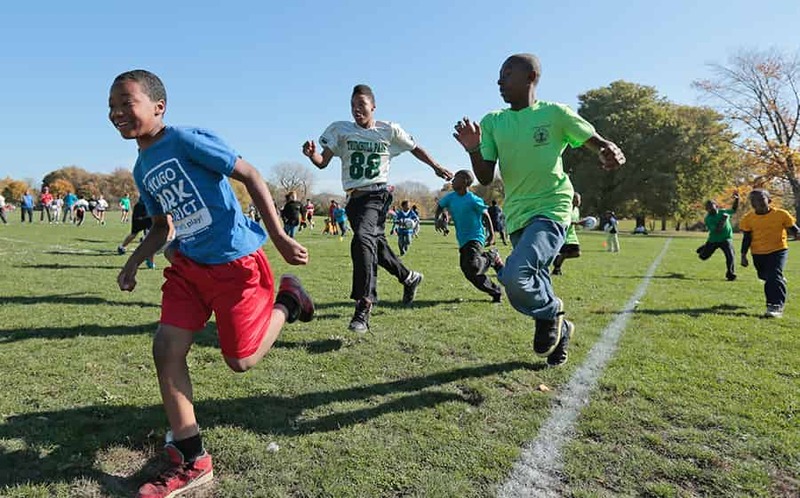 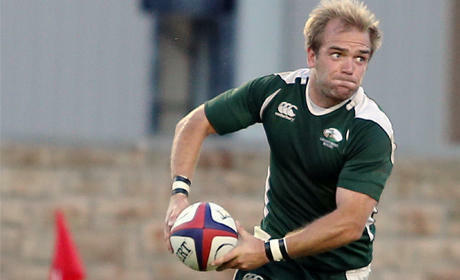 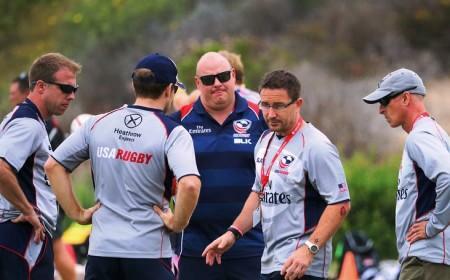 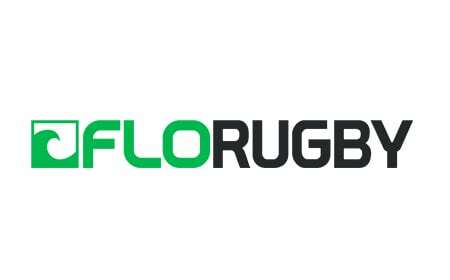 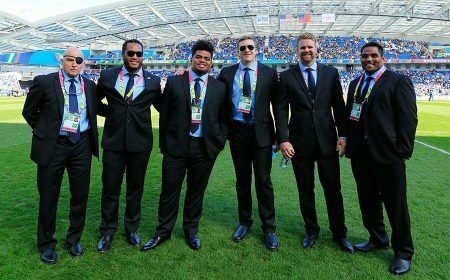 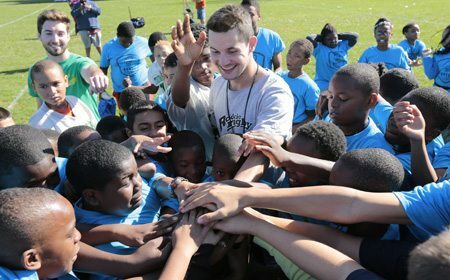 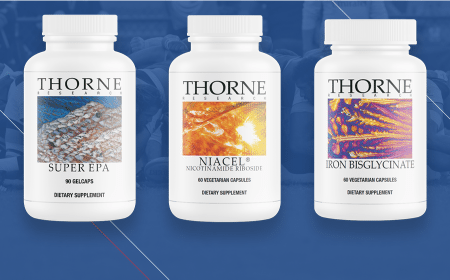 It's a reflection of commitment to maintain rugby's core values in the classroom as well as the field."